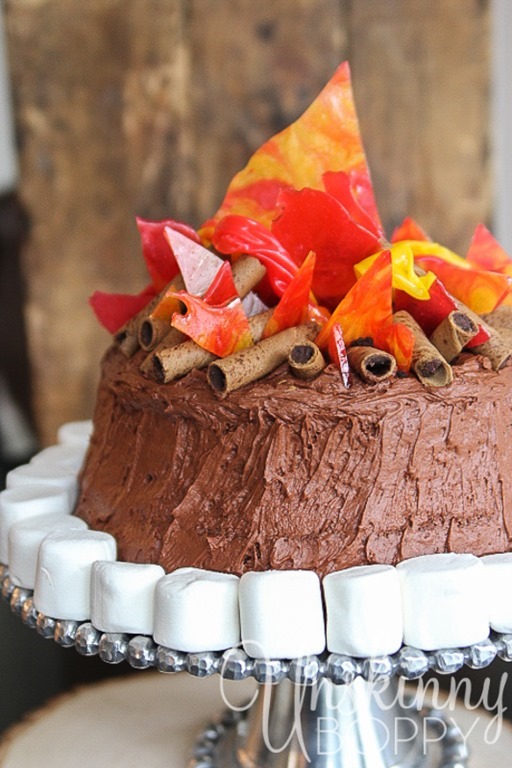 The Coolest Campfire Cake, Ever. 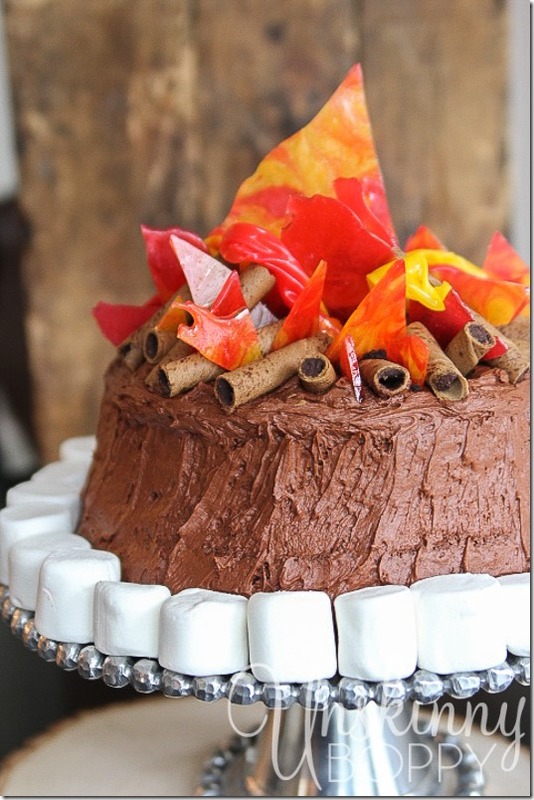 As promised, today I’m back and sharing the step-by-step on how I make the cute campfire cake for G’s Lone Ranger themed birthday party. 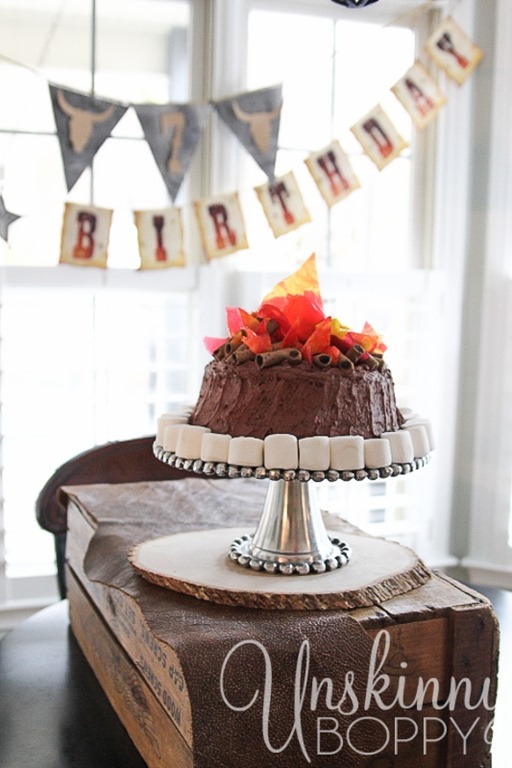 This is the perfect cake for any western themed party for your little cowboy or girl. My Lone Ranger loved it. 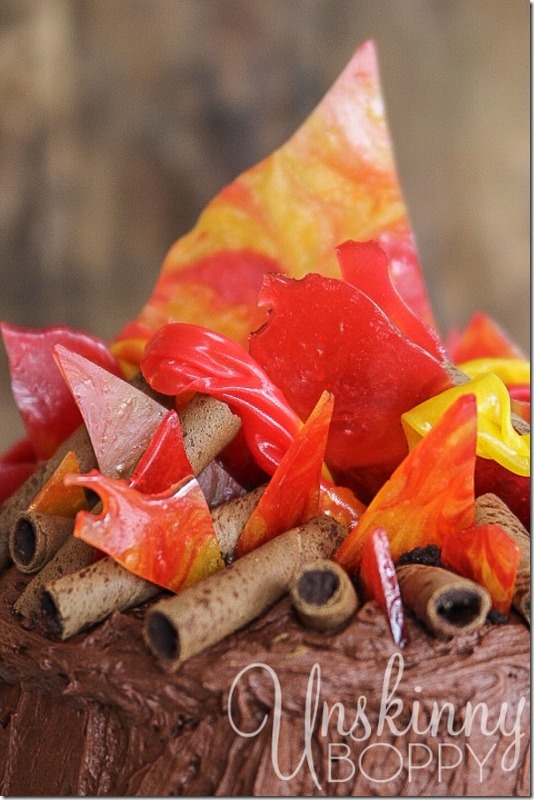 Those candy flames were SO cool, and SO easy to make! I’m sharing the step-by-step tutorial on how to make those flames over on eBay today. Please head over there to read all about it and pin the tutorial! Click here to read tutorial. Disclaimer: I am part of the eBay influencer network. 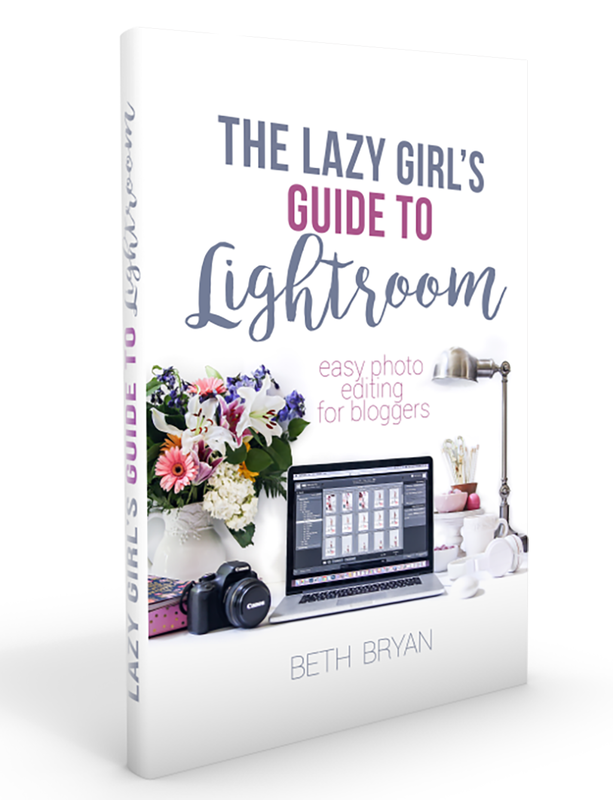 You can follow me and find all my helpful guides right here! This is so cute. Too bad my “baby” is 19. If I had little ones I would definitely try this. this is seriously precious. Want to make just because…. This is no longer listed on ebay. Do you have a link to it somewhere else? Hey Lindsay, so sorry about that. Ebay did away with their program and all my old links are broken. THanks for pointing this one out.